1. It has been more than a year since we have stopped talking to each other. I thought I had moved on with life, which I have, in a way, I suppose. But just when everything seems to be going on just fine, something random would come along the way and remind me of you all over again. I guess this an indication how close your life used to be with another person's, where you find yourself catapulting back into the pass whenever you see something that you used to share. The Pikachu costume for example, and the movie that you asked me to watch with you last time. 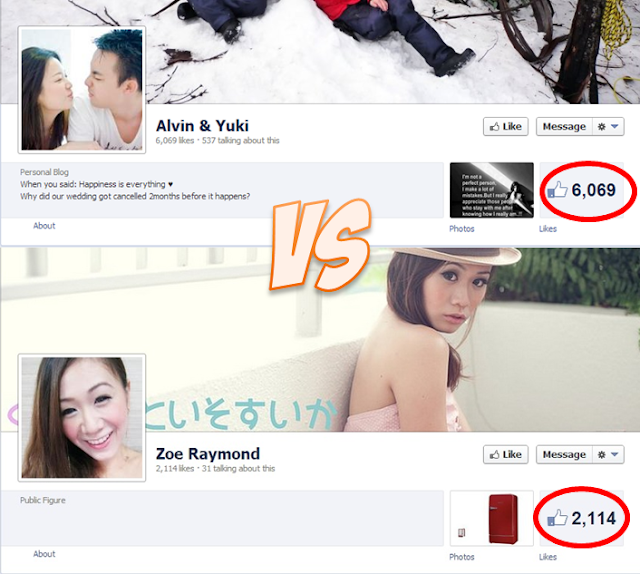 It's funny, isn't it, how these small little things drag you back to the past. 2. But I've moved on, I guess. It's just how we used to share so much memories together, that part of my life will intertwined with the experience that we used to have. Until new memories are formed to replace the old one, I guess I could only smile with nostalgia every time I'm reminded of you. 3. 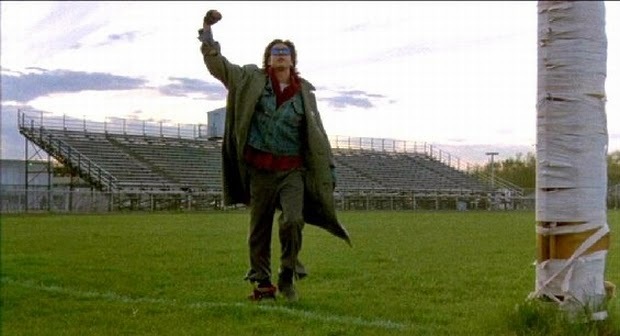 Finally watched Breakfast Club today, after having it sit in my computer for so long. Was introduced to the movie by another movie called the Pitch Perfect, if you remember, and have been wanting to watch it for the longest time. 4. Despite it being a really old movie, it was kinda interesting to watch, of course with it filled to the brim with old cliches and stereotypes and stuff. Still, the character development keeps you glued to the seat, though it lacks the normal story development like having a build up and climax and stuff. 5. On a side note, I can't help but to notice the theme the movie is trying to bring up. How all of us, from the day we were young, are molded to fit in to different roles, the athlete, the brains, the princess and the delinquent. And somehow, despite all of us being different, we all perform to what is expected of us in that role. It is this social structure that we fit right into, and all of us adhere so strictly to it. Donald Miller has an interesting comment to this phenomena in his book called Searching for God Knows What. 6. Remember about this MLM thing a guy was trying to convince me about? Tomorrow is the day I am going to attend a so called seminar (I wonder why they need a seminar to recruit people? ), where I am required to dress in semi formal. My contact mentioned that the reason why is because his "partner" is going to be there, and he wanted to make a good impression. I am starting to feel a bit lazy to go so far, but I would go, just to see what is it all about. Whether it is really a classic MLM that I'm expecting, or whether it is something completely different. 7. I am back on Ingress, and back to hacking portals. My life is getting pretty boring from all the hermitting (due to the lack of money), so I need a good reason to get out of my house. Ingressing is one reason. 8. 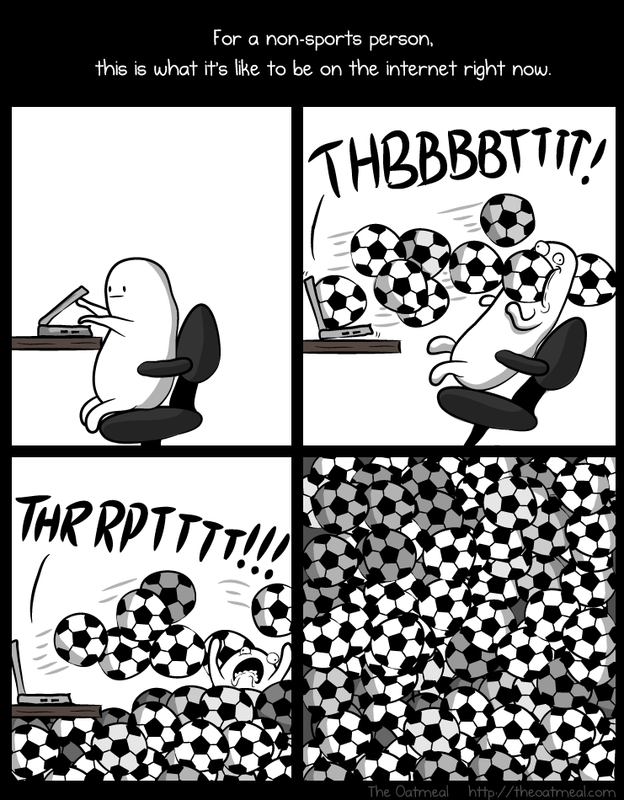 The World Cup is starting, and for a person who is not really into World Cup, the guys at Oatmeal has pretty well summarized what I'm feeling. 9. Oh and did I mention pretty girls? 13. I shall go to sleep.